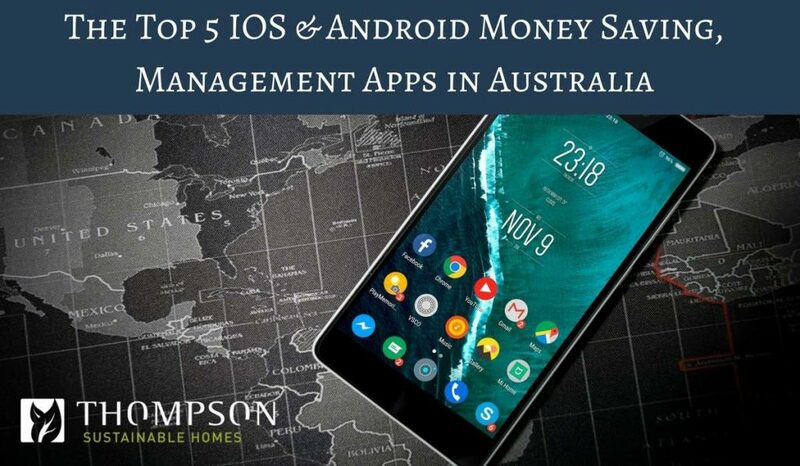 If you are looking to get better control of your money and budgeting, using smartphone apps can help make it easier to track and manage your finances and save money. 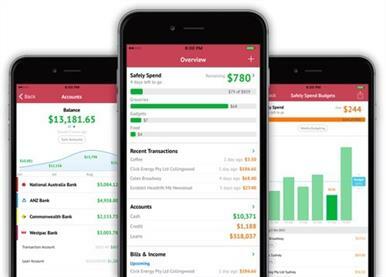 Here are five great apps for IOS and Android that will help you get control of your finances. NOTE: Our marketing team has personally tested all these apps. Pocketbook is created in Australia and connects directly with your bank accounts then automatically tracks all payments, income, and bills. It has some excellent features that streamline the process of tracking and managing your finances. All the leading banks (and even some of the smaller ones) have apps now that let you log in, check balances and make payments. 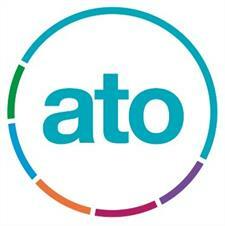 The ATO mobile app is useful for individual taxpayers, small business owners, and self-managed super fund trustees. 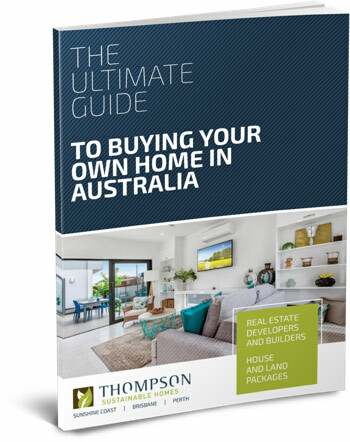 You can access their online services, lodge, manage and track your tax return, manage deductions, and use tools and money calculators. Want to save money on fuel? This app makes it easy to find the cheapest fuel in your area. Just add your fuel type, and it keeps an eye out for cheap deals in your area, making it easy to stop and the right place. Google maps for cheap fuel! Groupon collects all local and online deals for dining, travel and other experiences such as health and fitness in one place. Just enter your location,and it keeps you informed as to all the ways you can save money! The app is easy-to-use and creates instant codes you can redeem, without the need for a printer. Want to save money on your shopping as well? Here are some store-specific apps that send you alerts and specials to make it easy to save money on your next groceries trip. Some even let you order online and have them delivered, saving you time as well! We hope these apps help you save money and take charge of your budgeting and financial future!